Work with the BEST in the Flathead! 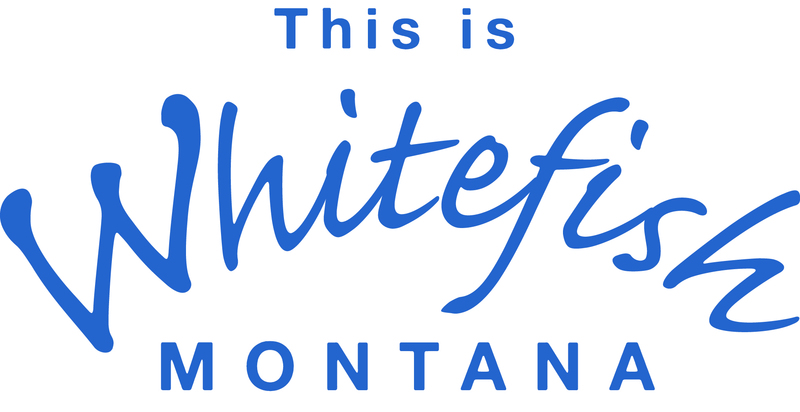 Montana-owned and operated since 1989, we are tried, trusted and proven. 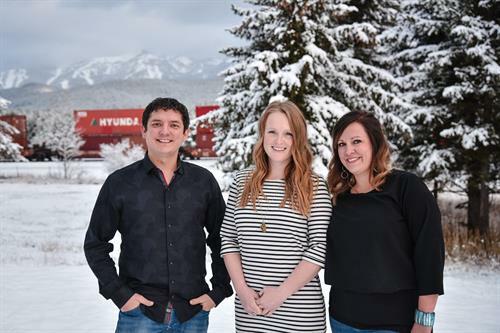 TRIED: Since 1989, WE continue to thrive out of our original foundations right here in the Flathead Valley. WE are your local FORCE in mortgage banking, for 29 years and counting. TRUSTED: WE are a family-owned company that emphasizes community relationships, honesty, and integrity. WE are committed to hometown values, solid partnerships, streamlined processes and cutting-edge technologies. Most importantly, we're COMMITTED to helping people in our communities FULFILL their dreams of HOME OWNERSHIP for generations to come. 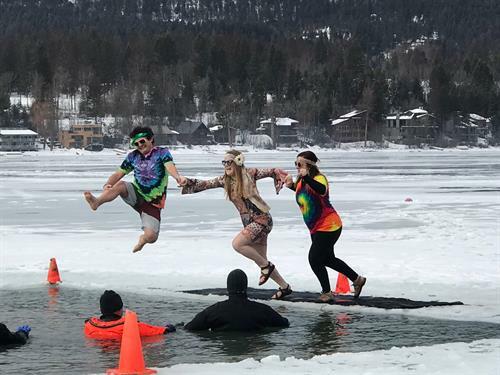 WE GIVE BACK: Sure, we do a great job as a leading mortgage company in the Flathead Valley, but we also take great pride in our community efforts. WE make it our mission to GIVE BACK by getting involved, advocating & raising awareness, volunteering our time and donating to the cause! Check out our website to see some of the organizations we support. We are located at 807 Spokane Ave Ste 100 in the north end of the business complex adjacent from The Pine Lodge.